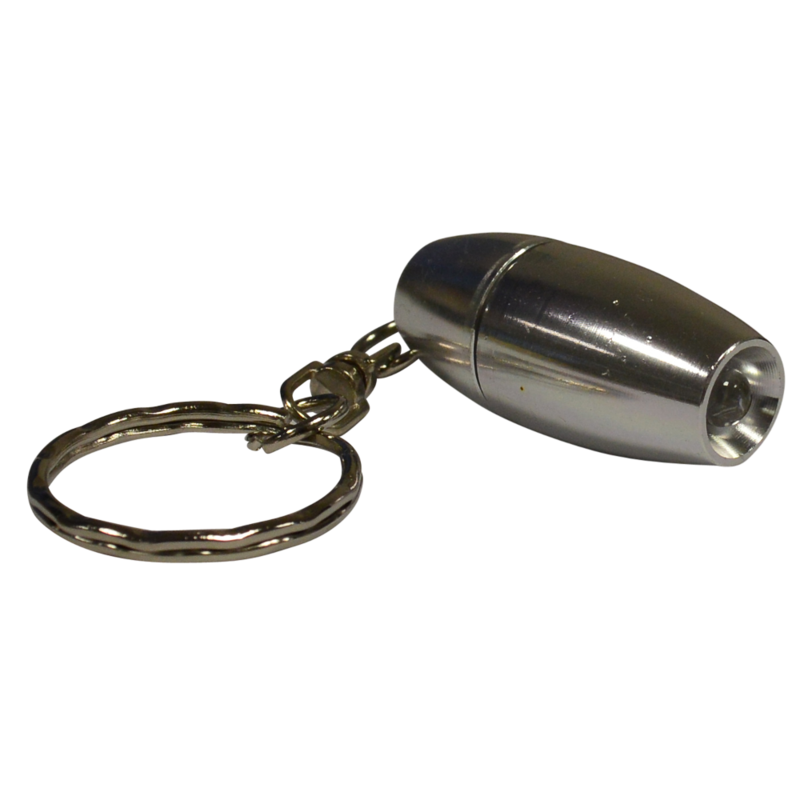 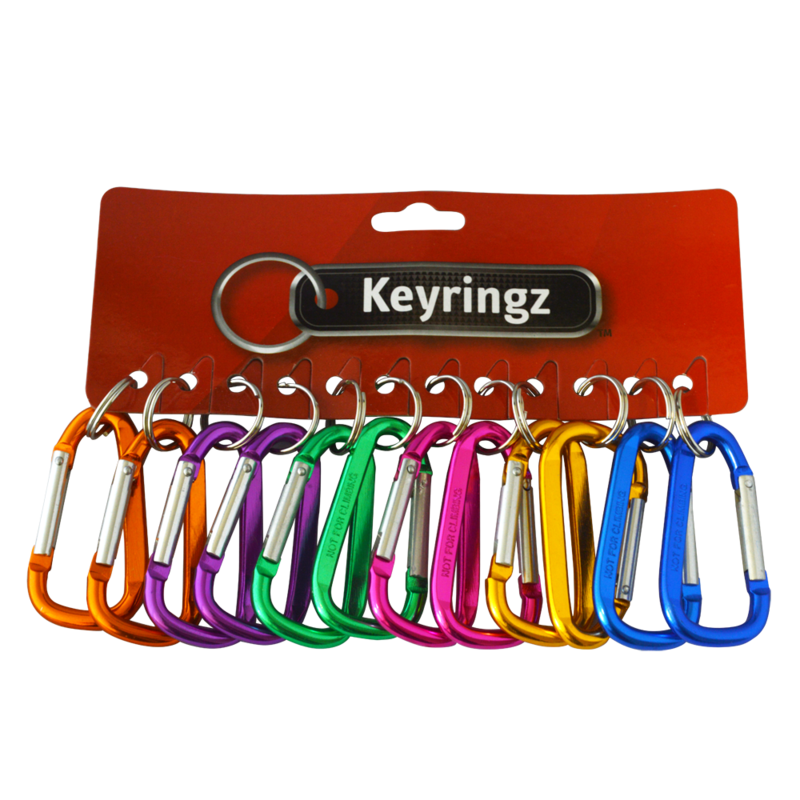 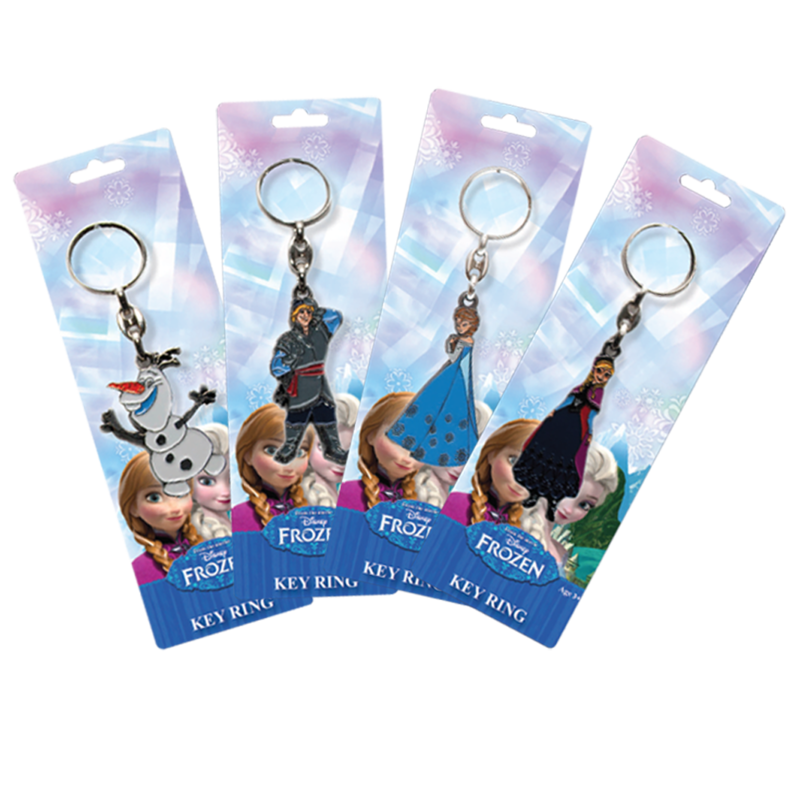 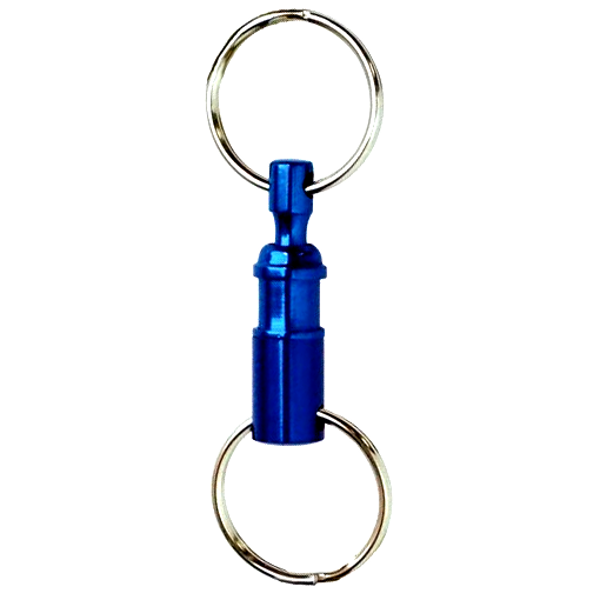 Lightweight and portable torch style key ring light from Asec, supplied on cards of 12 in 3 assorted colours. 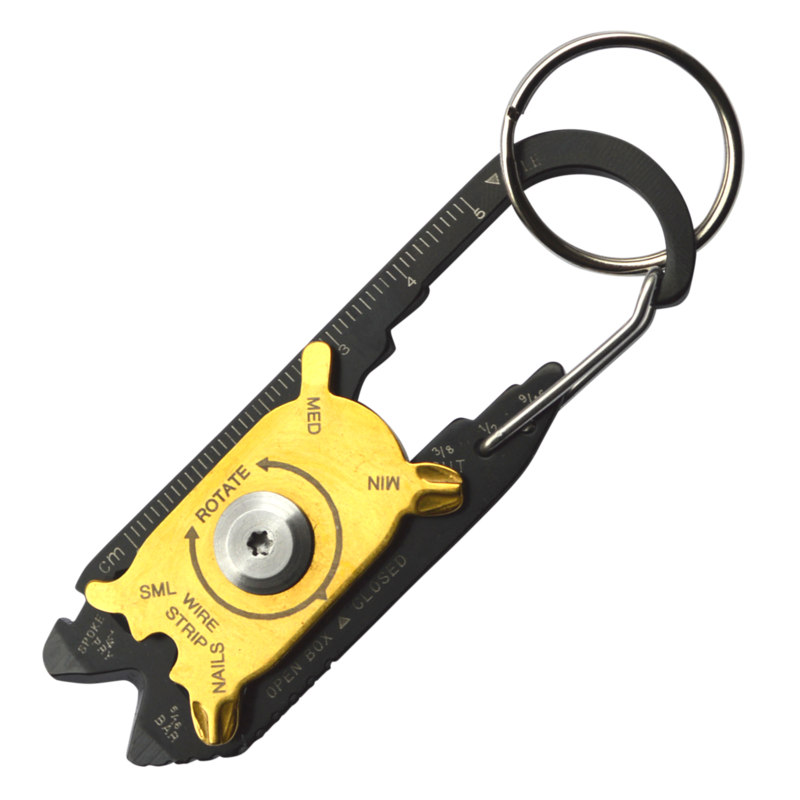 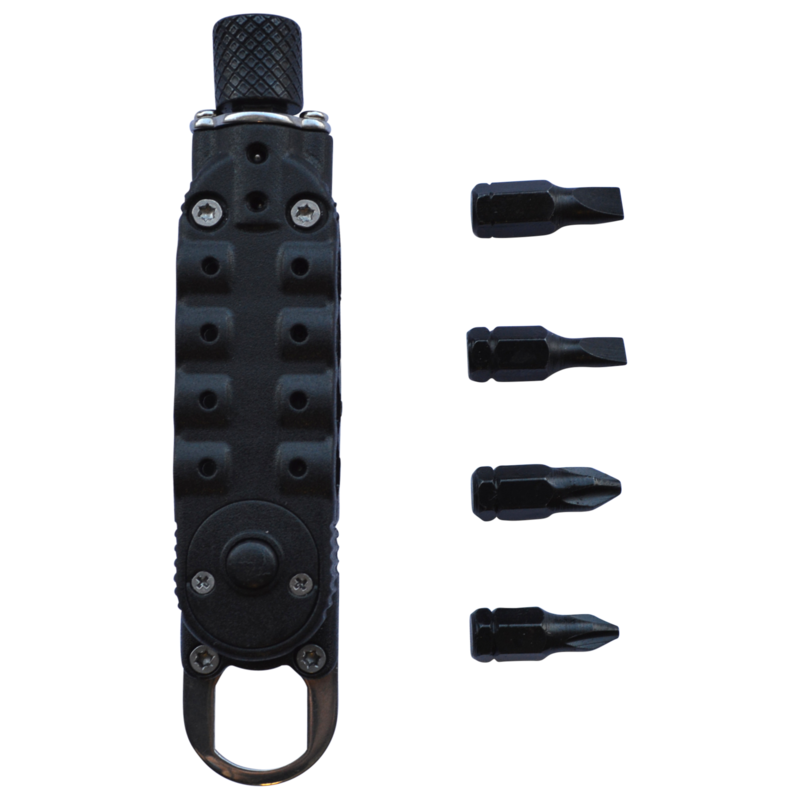 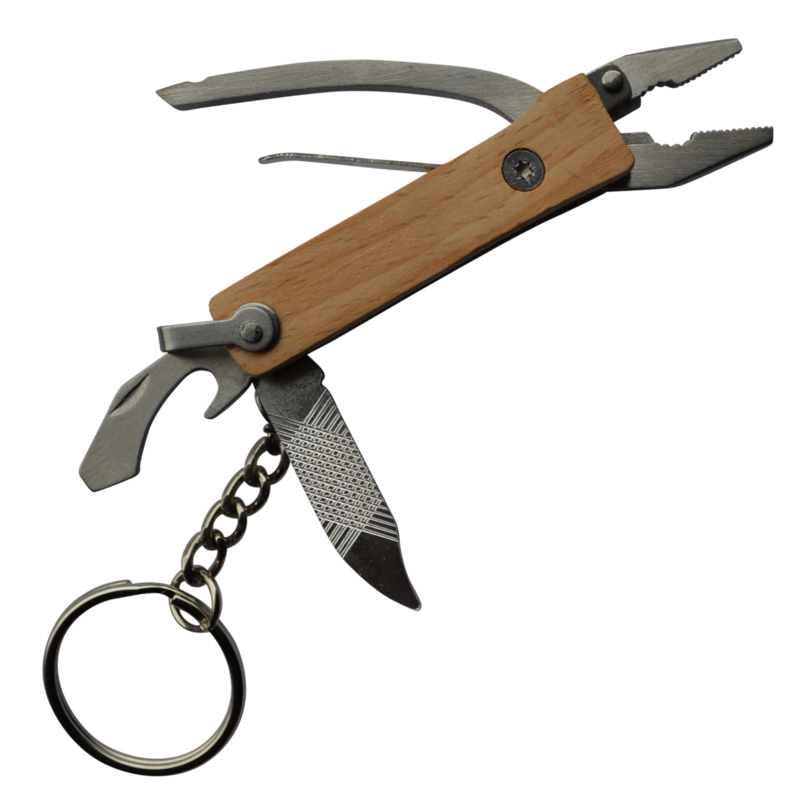 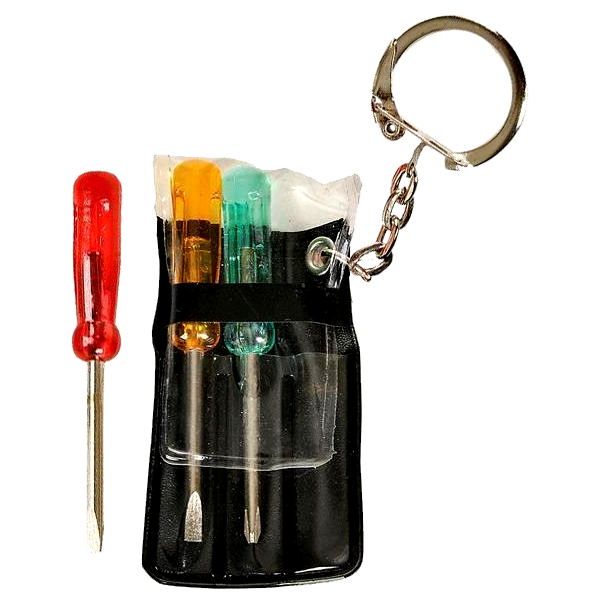 Lightweight and portable mini screw driver pen from Asec, held on a keyring and supplied in packs of 12 with 3 assorted colours. 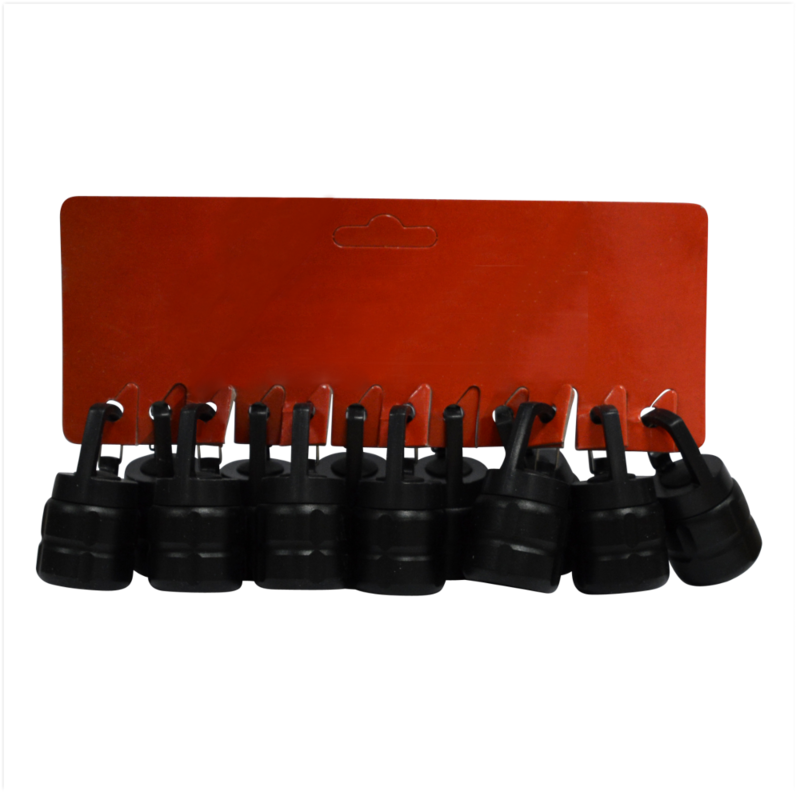 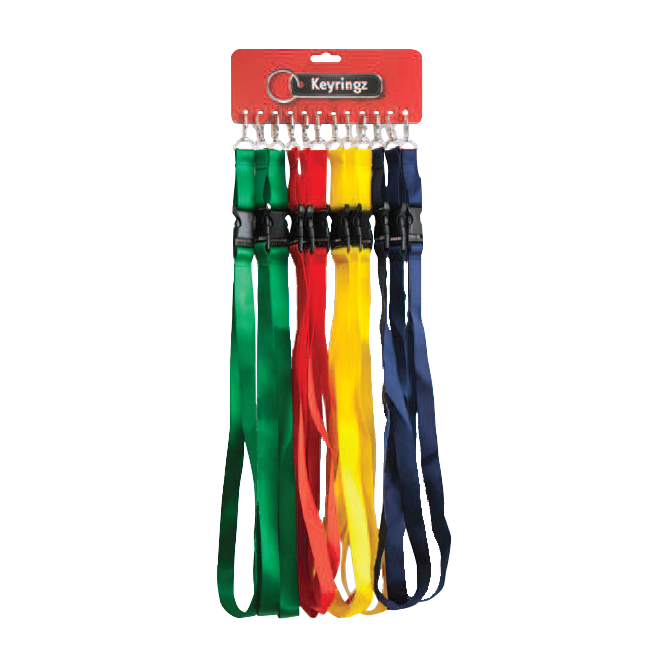 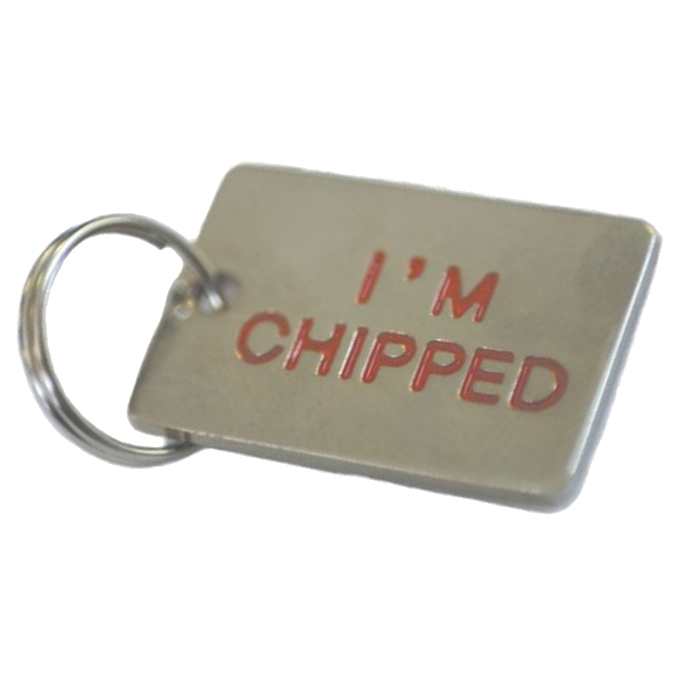 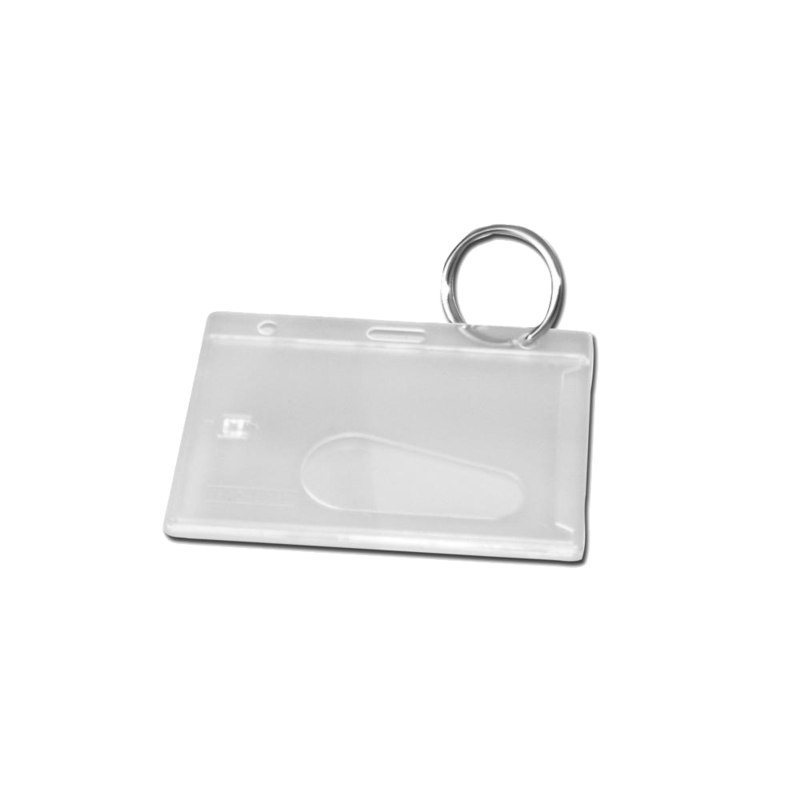 A card of 12 personal identification holders complete with split ring.